The remainder summer hours will be updated soon. If checking in after hours please call in advance or use the house phone in the lobby. Dial ext. 201 for assistance. Late check-out is available based on request and availability. 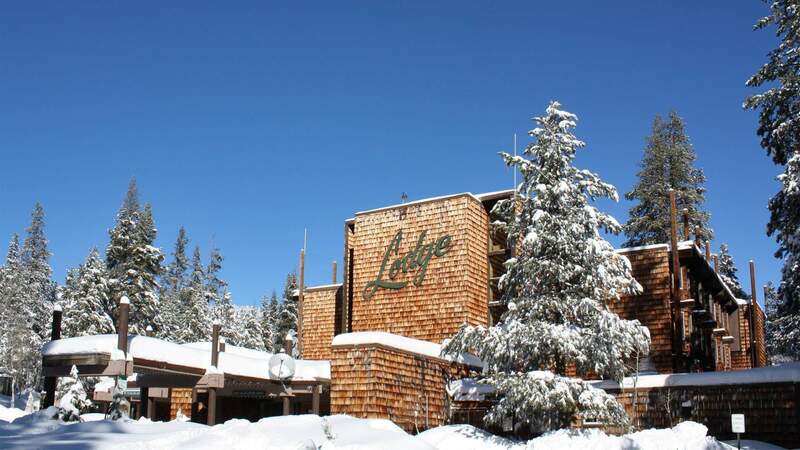 Bear Valley Lodge offers a cozy stay after enjoying a day of Pure Mountain Fun! Now offering a number of updated rooms. Updated rooms including new beds, carpet, paint, floating shelves, flat screen TV’s and refreshed bathrooms. All rooms at Bear Valley Lodge include complimentary toiletries, Dish Network Satellite television, Wi-Fi, access to our fitness center, and a FREE shuttle service to the Mountain Ski Area. During the warmer months, you and your family can relax in our heated outdoor pool. There is a two-night minimum stay for Holiday and Weekends. One-night stays are available weekdays [Non-Holidays]. Available online! A credit card is required to make your reservation. The first night’s lodging is charged to your credit card at the time your reservation is made. Once the deposit is received, a confirmation letter is sent confirming your reservation. It is incumbent upon the guest to make any changes or cancellations within the appropriate time frame. You will be charged for your entire stay. No refunds for early checkouts. The cancellation period is 7 days for reservations booked for non-holiday. For Holiday rates, the cancellation period is 14 days. If you cancel prior to the cancellation period, we will refund your deposit, less a $15.00 cancellation fee. If the reservation is canceled within the cancellation period, your deposit is non-refundable. Any cancellations made after 4:00 pm will be considered in the cancellation period. Cancellations due to forces of nature and/or road closures are not refundable. Due to extensive cleaning after pet inhibits a room, we will charge a non-refundable cleaning fee of $25 per night to your guest room account. (This fee is waived for all service pets). The $12.00 per room nightly resort amenity fee includes year-round benefits and seasonal services previously charged for and provides benefits to each registered guest in your room.